Our customer service department is open 08:00am to 4:30 pm, Monday to Friday excluding public holidays (031 763 4054). Outside of this time, please leave a message on our answer phone or alternatively e-mail info@dennisonpublishing.co.za, and one of our customer service personnel will contact you as soon as possible. 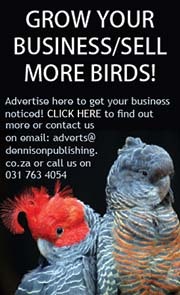 Free Delivery for orders anywhere in South Africa! 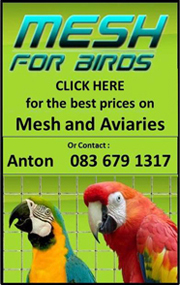 Your order will be delivered to you free of charge anywhere in South Africa. Your order will take around 5 – 7 working days to arrive, and you can either have it sent to your post box or delivered to a physical address. You can choose a speed service option which comes at an extra charge of R75. Your order will take 2-3 days to arrive. Avizandum uses a secure credit card system supplied by PayGate for processing credit cards. All credit card payments are processed by PayGate. We do not store any credit card numbers. We pride ourselves on providing you with a highly satisfying online shopping experience. If for whatever reason you are unhappy with your purchase you are welcome to return it to us within 14 days of purchase for a complete refund or exchange for the item/s. This excludes shipping and delivery costs for any freight incurred at purchase. Please provide your contact details along with a brief explanation regarding the nature of the return or exchange as this will help us rectify any problems or concerns to ensure satisfaction. Once we are in receipt of your returned product/s, Dennison Publishing will provide refund without any further delay. Please feel free to contact us if you have any questions or concerns about your order. 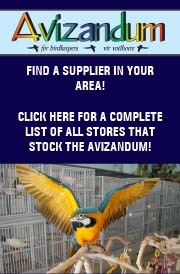 Buying online from Avizandum is safe and secure. We use the latest technology to ensure your personal details and payment information is used only for the purpose for which it was intended. We need to collect some details from you to process your order effectively and on time, such as your name and address. We never use these details for any other purpose outside of processing your order. We certainly do not give your details out to third party companies, or use your information in a malicious way. In the checkout section you have two payment options you can choose from. You can pay using your credit card or you can choose to pay by doing a bank transfer into our bank account. If you are paying using your credit card select the Pay now using Credit Card option. We accept Visa and Mastercard and use a payment gateway provided by PayGate for secure processing of your transaction. We do not keep your credit card details on file. In fact, your credit card details are never actually seen by human eyes which ensures the whole process is completely risk free. If you do not have a credit card or would not like to pay using a credit card you can choose the Pay now via EFT or Bank Deposit option. All you have to do is deposit the money into our bank account and as soon as we receive the funds your order will be sent to you immediately. Please see our banking details below. You can view the status of your order at any time by simply logging into your account. Please click here to see the status of your order. Alternatively you can drop us a quick e-mail to accounts@dennisonpublishing.co.za quoting your order number and we will look into it for you. You can change the details of your account, such as addresses, phone numbers and passwords at any time by logging into your account. 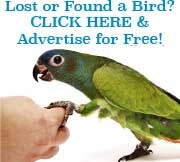 Please click here and click edit to change your account details. If you have lost your password please click here and type in your email address so that we can send a new password.